If you need some help with either prices or how Stop and Store works, you can contact us by giving us a call at: 250-448-6362. 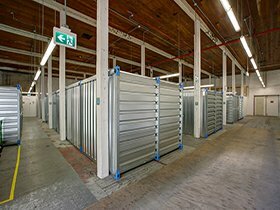 We are sure we can find the right Self Storage unit for you. Located right off Highway 97, Stop and Store Kelowna is easy and fast to get to. Head south down Highway 97 and make a left on Edwards Road, then a right on Acland Road and right onto Penno Road, we are on the left side. Head north up Highway 97 and make a right on Penno Road, keeping heading down Penno until you reach us on the left side.